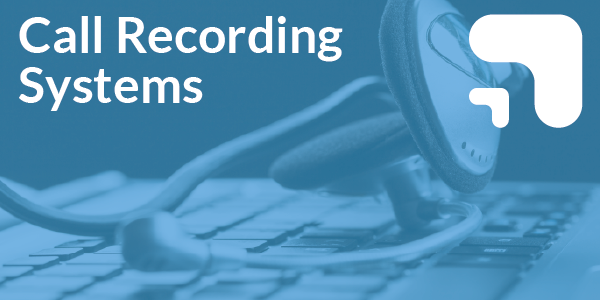 At Clear Telecom, we are able to provide call recording solutions. Our experience and knowledge of customer requirements over the years has helped many companies make use of this technology. 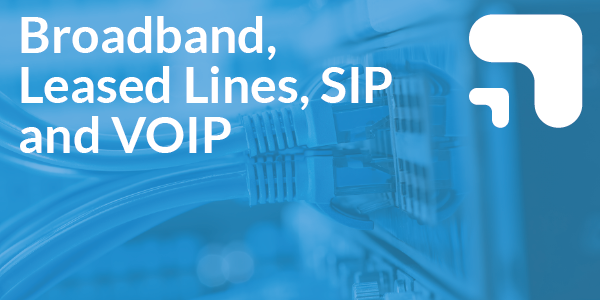 Our solutions are realistically-priced and applicable on most types of phone system. 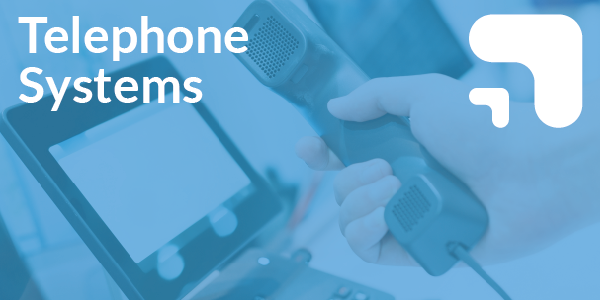 Our reliable, innovative call recording products are designed to improve business performance; reducing costs, improving customer retention and minimising liability. 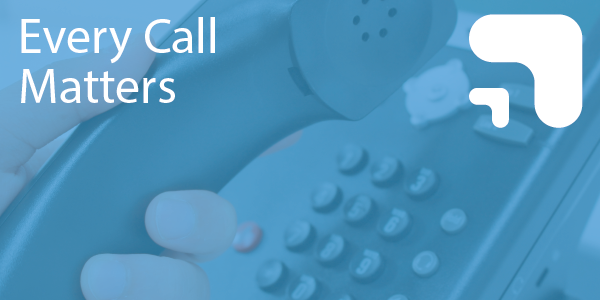 Call recorders are an independent piece of equipment which work with most phone system and can easily be installed by Clear Telecom or your IT staff. 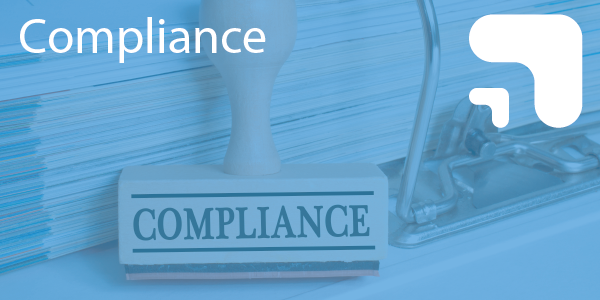 The monitoring of telephone calls can result in less errors, complaints and misunderstandings. Proving ‘who said what’ in a dispute and avoiding costly investigations. 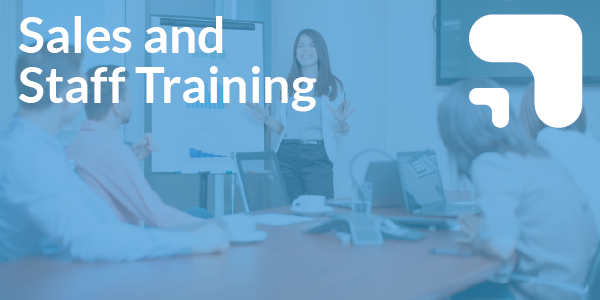 Used as a training tool, call recording can improve the call handling skills of your employees. It can also identify productive and non productive employees and lost business due to missed or slowly answered calls. 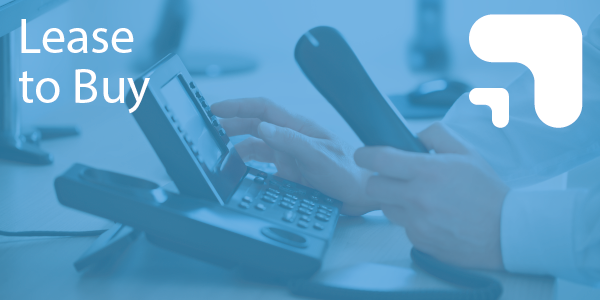 By identifying busy calling periods you can manage your staffing levels. 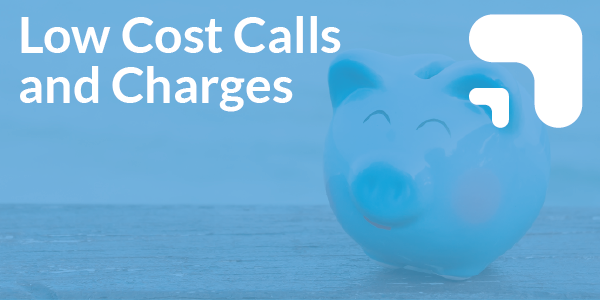 Call recording units can be bought on lease, reducing capital expenditure.